Young adults with ADHD anxiety and learning disabilities often experience varying degrees of impairment, so it can sometimes be difficult to diagnose. 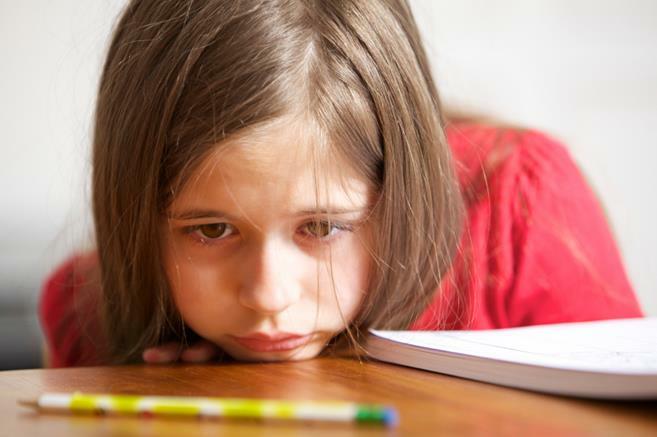 For girls, ADHD usually translates to internalized anxiety, depression and social withdrawal. For boys, ADHD is displayed more outwardly, through aggression, obstinacy or disruptive behavior. Perhaps this is why it appears that boys are three times more likely to be diagnosed as special needs adults, as it’s more difficult to hide. A 2005 study published in the Journal of Attention Disorders found that young adults with ADHD had a more difficult time adjusting to college academically, socially and emotionally, when compared to their non-ADHD peers. Researchers found that nearly all the students with ADHD anxiety had never been previously diagnosed or received any prior treatment. They also concluded that universities need better support services like specialized counseling programs and labs for reading difficulties to help these students. Despite the difficulties students faced, researchers added that the potential to succeed was there. Young adults with ADHD tend to perform much better once they understand what type of adult learning styles pertain to them. This newfound understanding can help improve self-esteem that may be holding them back and also shed some insight into how to cope with the difficulties that surface. According to ADHD anxiety therapist and coach, Rory Stern, there are three main types of learning styles associated with ADHD: visual, auditory and kinesthetic. Visual learners work best with colorful illustrations, written notes, outlines, charts, maps and educational videos. Auditory learners cue into voice tone, speed, volume, inflection, music, body language, class discussions and lectures. Kinesthetic learning, which is the most common style for ADHD adults, thrive best with tactile, hands-on activities, field trips, crafts, unit studies, science experiments and skits. Once the adult ADHD students graduate, they are likely wondering, “What jobs are available to young adults like me?” Some contend that entrepreneurial jobs are great because they allow for greater freedom. Others say that stimulating, action-oriented jobs like firefighting, piloting a plane or EMT work is best because it’s not dull. There have been reports of successful special needs adults working as teachers, journalists, attorneys, computer scientists and a number of other professions. The most important thing is that the individual considers his or her personal interests, personality type, strengths, weaknesses and level of training. Beth Kaminski is the leading expert in the field of treatment for anxiety attacks and cure for anxiety disorders. For more information on tips to stop these attacks as well as anxiety medication, visit her site today.